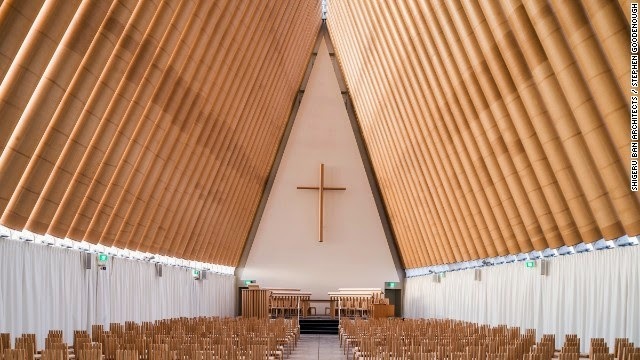 Japanese Architect Shigeru Ban has been deemed the Rumpelstiskin of building design and that title earned him arguably the most prestigious award in architecture. 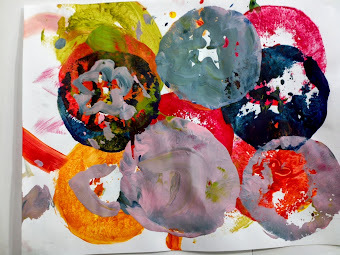 He is the recipient of this year's Pritzer Prize. It was noted by the judges that they highly recognized his decades long contributions to natural disaster relief. 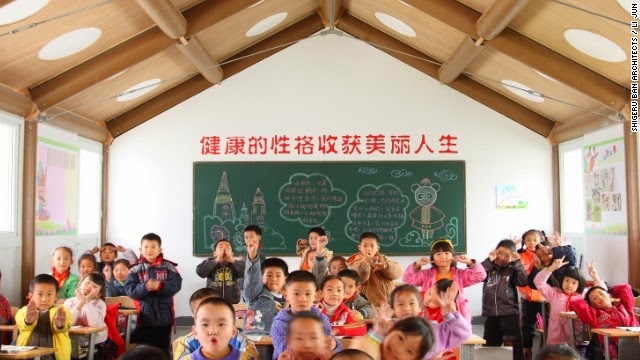 He has been known to use matierials such as the cardboard in the structure above built after the devastating quakes in Christchurch New Zealand and the school below built after the 2008 Sichuan quakes killed almost 70,000 people. These purpose built structures have become permanent in some areas as the people of different regions embrace the architectural endeavors as symbols of a new future after the devastation caused by tsunamis, earthquakes, and landslides to name a few. Ban served as a juror for the prestigious prize and is the second Japanese architect in a row to win.